Le Droit Humain has a Scandinavian federation with a Swedish department. There are two lodges in Stockholm (“Achnaton” and “Mimir”) and one in Vänersborg (“Les Trois Bouffées”). A “triangle” (lodge in the making) exists in Malmö. Sweden has two lodges (Norrköping and Södertälje) of the Gran Oriente Latinoamericano. Gran Logia Simbólica Española has one lodge in Sweden: “R.·. L.·. ARTESANOS DE LA LUZ Nº 62” in Stockholm. 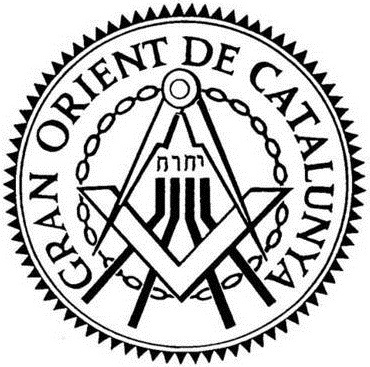 is an international mixed gender order with 7 lodges in Spain, 6 in France and a lodge in Stockholm, Sweden. 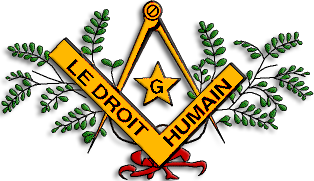 The lodges of the Grand Orient work “Scottish” and “French”, the Stockholm lodge “Scottish”. Rite of Memphis-Misraïm is a combination of the Rite of Misraïm that was founded by Cagliostro in 1738 and the Rite of Memphis that was founded by Jacques Etienne Marconis de Nègre in 1838. In 1889 General Garibaldi combined the two the Rite of Memphis-Misraïm. Nowadays there is an international organisation working in Argentina, Brazil, Chile, Spain, France, Martinique, Mauritius, New Caledonia, Scandinavia, Switzerland, Uruguay, USA, England, Venezuela. There are other organsations with similar names. 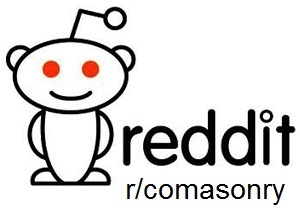 The website does not say that members have to be master Masons in another lodge, so it does not appear to be a system of side/higher degrees. On the other hand, the website does not say anything about the “blue” grades of Entered Apprentice, Fellowcraft and Master Mason, so I am not 100% sure. What the website also does not state specifically, is that Memphis-Misraïm lodges are mixed. It does say however under “conditions for admission” that: “You must have been questioned by several Brothers or sisters” (my emphasis). Cagliostro wanted to admit women, so it sounds like this tradition is still followed. Maria Ordenen. This seems to be a Freemasonry-like organisation such as the Weavers are one in the Netherlands. Founded in Norway in 1916, working with seven grades with a more feminine symbolism and a distinctly Christian tone (as Freemasonry in Scandinavia has). There are 41 lodges in Norway, 15 in Sweden, 6 in Denmark, 1 in Iceland, 2 in Finland and 2 in Germany.